I built many websites with CuteSITE Builder. It might have been v.3.0. I can no longer find this program either on my computer or on the Internet. There is v.5.0 now available. But this version does not read files on my computer. Global Scape in Texas keeps the CuteSITE Builder website alive, but does not support the program. Any solutions, please? All the downloads on the web point to the version 5.0. However, I have discovered that you can download the version 3.0 from their public FTP. To do it, simply click the link below and then right click the version 3 package and save it to your computer. 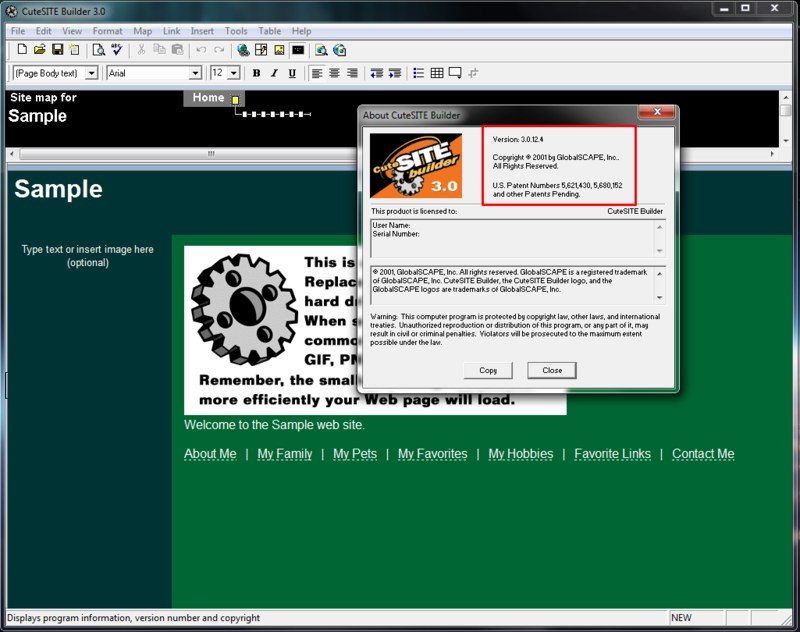 No publish tab on Windows 7 while using CuteSite Builder v3.